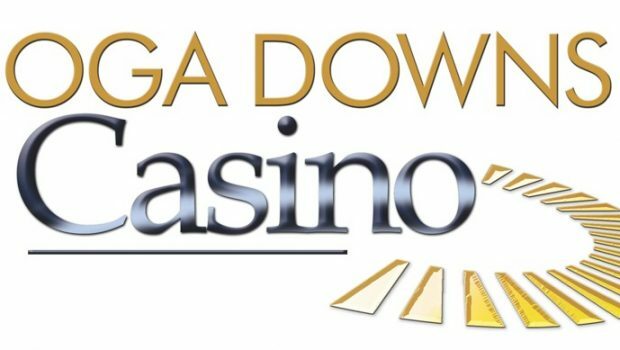 Microgaming announced the release of two video slots for the month of July 2017. 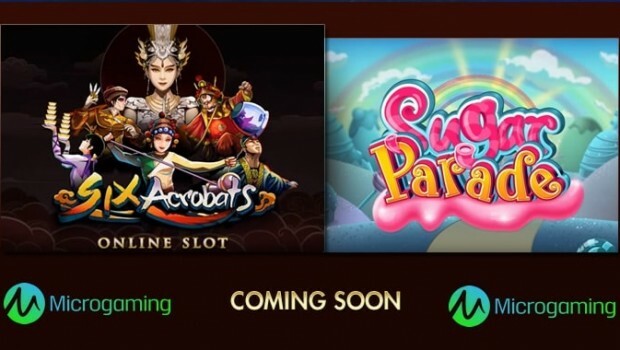 Online gamers can expect to enjoy excellent winnings on the new Sugar Parade slot machine, while the new Six Acrobats slot machine is entertaining through a series of winnings that can be achieved by achieving remarkable acrobatic performance. 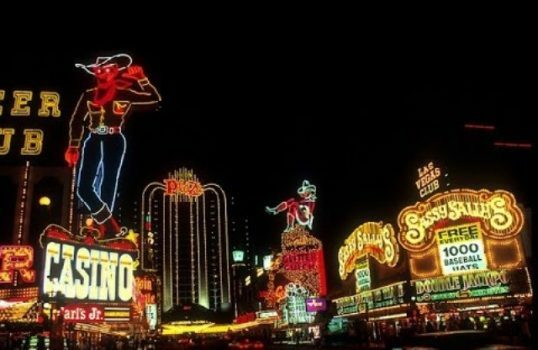 Both games will be available on the best Microgaming online casinos from the beginning of July. Sugar Parade is a new 15-payline video slot that meets the needs of players to get interesting winnings on the 5 reels. 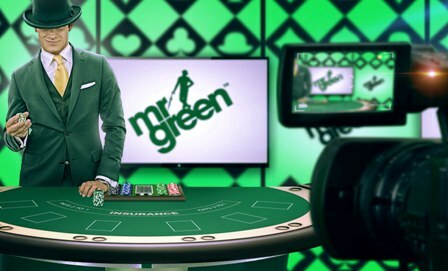 Its launch is planned simultaneously on all platforms, including computer and mobile, and it integrates a set of remarkable bonus features. 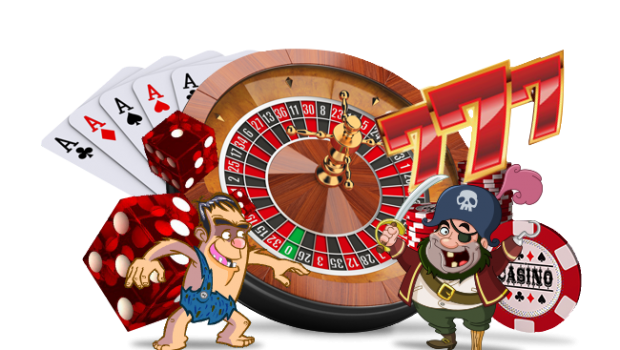 The latter include multipliers, a free spins bonus game and a scatter symbol, while the “Royal Bonus” game is the main attraction. It can win up to 20 free spins, and the gains accumulated during free spins are multiplied by 3, which can reach 1,658 coins. It is also possible to access Royal Bonus by obtaining three bonus symbols consecutively from the first roll. The number of bonus symbols obtained determines the number of choices a player must make, and the game has twelve balloons, each representing a different win. Six Acrobats is a 5 reel slot machine that offers several ways to win on 9 paylines. Inspired by the adventures of six itinerant acrobats, this game fascinates sports fans with the qualities of talented gymnasts. Incredible winnings can be earned through free spins, jokers and multipliers, and players can get payments up to 4,333x their bet. 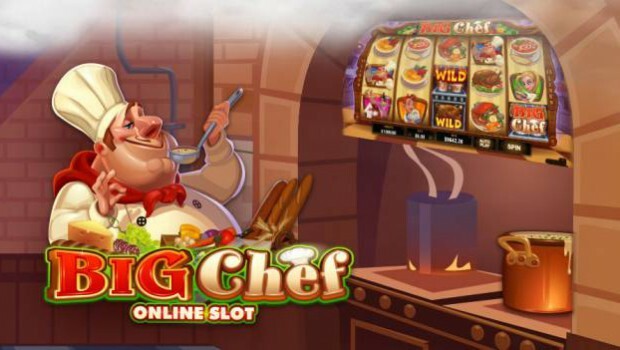 This Microgaming slot machine, one of the industry’s best software developers, will be available on mobile and computer at the beginning of July. 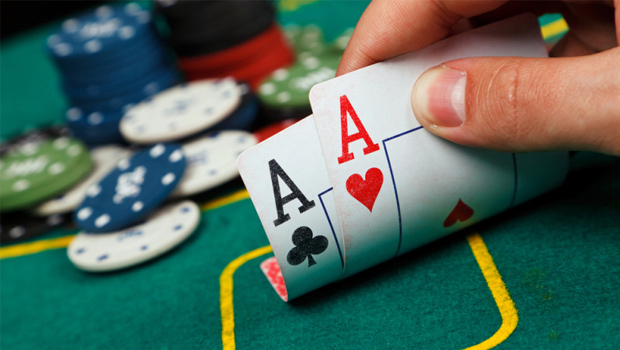 The gains from wild cards that can replace other symbols are multiplied by up to 5x, and the free spins bonus is activated when three scatter symbols appear. Participating in the Cirque du Soleil show gives online players the perfect opportunity to win exceptional winnings during the game. The number of free spins varies according to the number of dispersion symbols obtained, and 3 symbols of the type give right to 15 free spins. 20 free spins are awarded when 4 symbols of the type are displayed, and with 5 scatter symbols, the bonus goes up to 25 free spins. The winnings obtained during the free spins feature are multiplied by 5, and any combination involving a wildcard can make payments associated with a 25x multiplier, while each scatter symbol provides an additional free spin. These two new slot machines will be available from July 2017 on the exceptional online platform Jackpot City Casino. New players who sign up and make a deposit on this site will receive a generous welcome bonus and will regularly benefit from promotions, loyalty bonuses and VIP benefits. 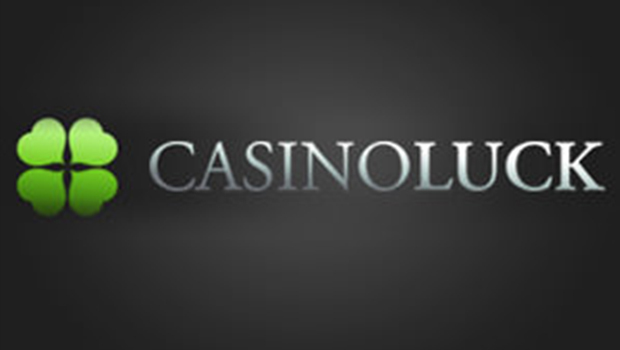 Unfortunately, neither the casino nor the developer accepts French players. 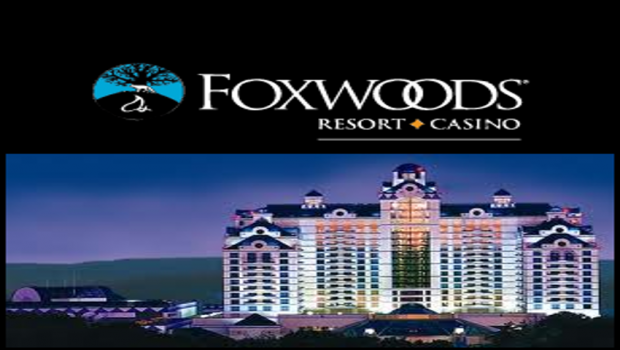 The latter will therefore not be able to take advantage of these two slot games when they are available.